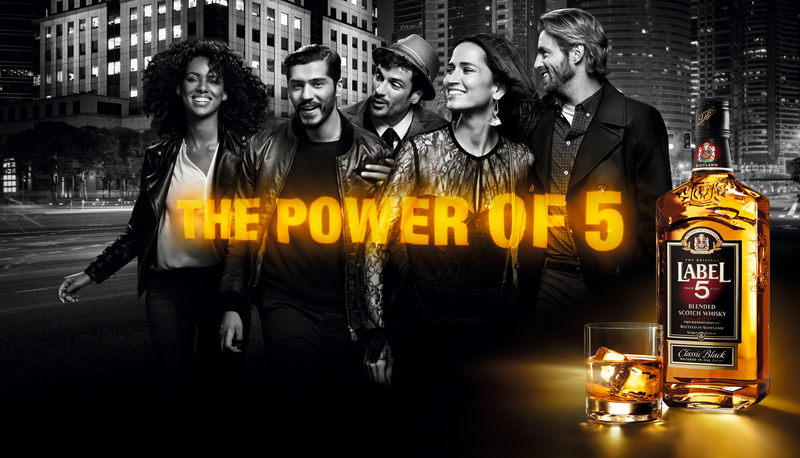 The Group’s top brand, Scotch Whisky LABEL 5, is one of the top 10 Scotch Whiskies in the world and sold in over 100 countries. Its success rests on its awarded quality along with its meaningful “Power of 5” advertising campaign. 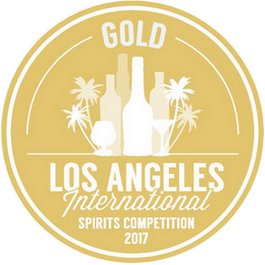 The Group's top brand, Scotch Whisky LABEL 5, is one of the top 10 whiskies in the world and sold in over 100 countries. 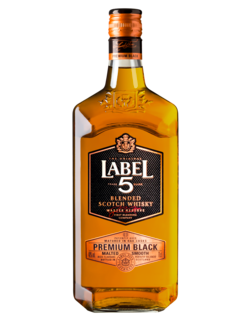 LABEL 5 Premium Black is a frank and authentic Blended Scotch Whisky. 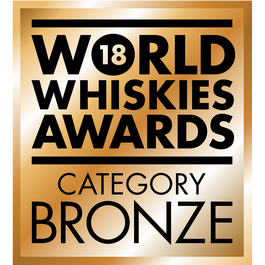 Its high proportion of malt and maturation for more than 3 years in ex-bourbon oak casks bring the perfect balance of malt and wood, as well as subtle aromas of vanilla and fruit, and a wonderful intensity that lingers with subtle notes of smoke. 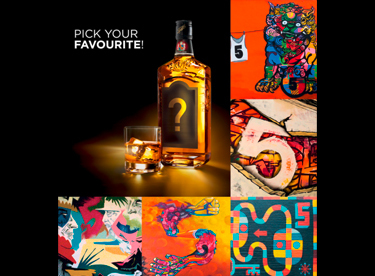 LABEL 5 Gold Heritage is a rich blend of malt and grain Whiskies selected by the Master Blender for their unique character and intense depth of flavour. 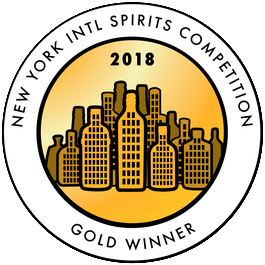 Created with passion and care, Gold Heritage offers a unique taste experience with a perfect balance of oak, smoothness, and lingering flavours of peat. Best appreciated pure or in elegant cocktails. 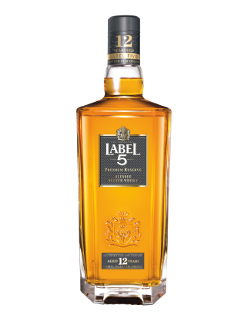 LABEL 5 12 Year Old is an exceptional Scotch Whisky fully matured in oak casks for over twelve years. 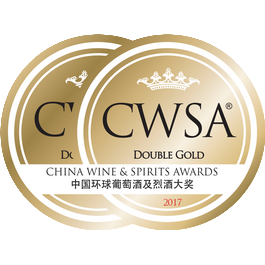 During this process, and under the constant care of the Master Blender, it acquires its incomparable mellow notes and clean oak flavours, supporting hints of ripe berry fruit. LABEL 5 18 Year Old is a masterful blend of the finest malt and grain Whiskies, fully matured in oak casks for more than 18 years. 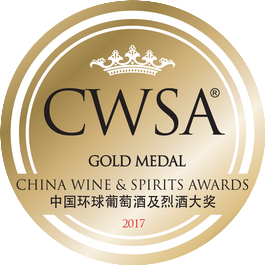 It has perfectly balanced woody notes enriched with the smooth and creamy flavour of a home-made summer fruit sponge cake, with a warm and long finish. 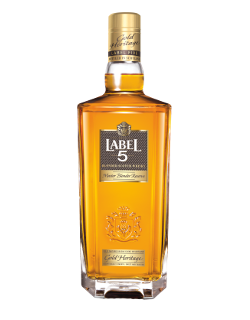 LABEL 5 Scotch Whiskies are produced from carefully selected grains and malted barley. The grains are crushed, then mashed and their sugars converted into alcohol with yeast. The liquid is then heated in stills during distillation. 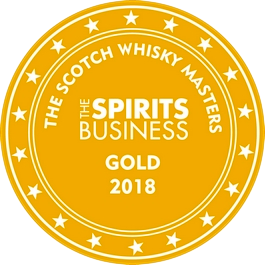 Finally, the spirit collected is aged for a minimum of 3 years in oak casks. The Master Blender then blends the Malt Whiskies (produced from malted barley) and grain Whiskies to create perfect harmony. 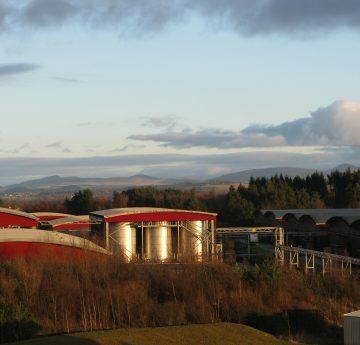 The alcohol percentage is then reduced before bottling in Scotland. 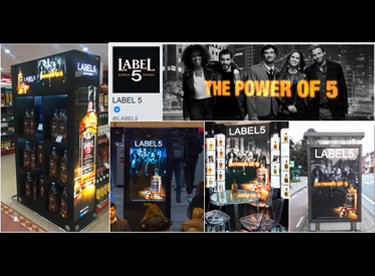 LABEL 5 Classic Black can be enjoyed neat, on the rocks, or in cocktails and long drinks. Half-fill a glass with ice, add the rest of the ingredients and stir. Crush the ice with a pestle, fill the glass with crushed ice and add the LABEL 5 Scotch Whisky Classic Black. Pour the LABEL 5 Classic Black, cane syrup and lemon juice into an old fashioned glass with 3-4 ice cubes. Stir and top up with sparkling water. Garnish with a twist of lemon. In a shaker, put the basil leaves and lime, shake and add the LABEL 5 Gold Heritage and apple juice. Shake and filter in a whisky glass filled with ice cubes. Top with ginger ale and add a few gold leaves. LABEL 5 brings together five leading graffiti artists from five global cities around the globe to create a series of unique urban graffiti artworks, all themed around the number 5. 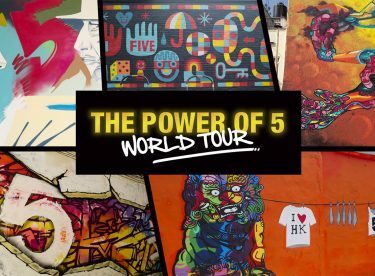 This street art world tour brings to life the brand values of openness, energy and diversity.